"I use MAXIM ropes at MetroRock because it lasts 3 to 4 times longer than any other gym rope on the market. 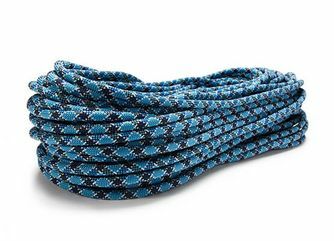 It’s definitely our go-to rope." With the urbanization of indoor climbing, gyms are multiplying and trending to continue to increase as climbing becomes more and more popular. Now, there is more excitement about the sport of climbing due partly to the recent announcement that climbing would be included in the 2020 Olympics! 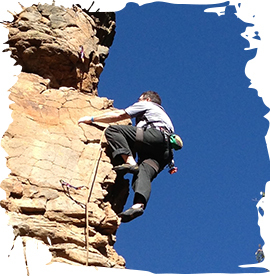 Ropes used in indoor climbing gyms are used all day every day and often get abraded very quickly. 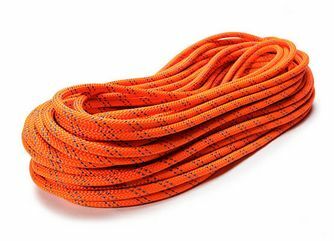 Therefore, it is very important to equip a climbing gym with longest lasting, robust and abrasion resistant ropes with a high sheath proportion. 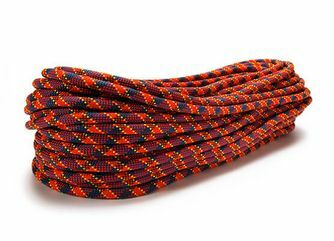 You should also keep those features in mind when buying a rope for personal gym climbing. We at MAXIM® recommend our indoor climbing ropes Chalk Line and Chalk Line soft for gym use. They are very robust with a high sheath proportion and a special construction. 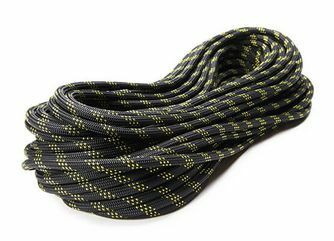 They utilize our Str8 Jacket intermediate cover to add friction between the rope’s core and its cover and therefore reduce sheath slippage. In addition to dynamic climbing ropes, static ropes like our KM III and KM III Max can be used for gym climbing in certain top rope situations. However, those ropes have less elongation than dynamic ropes and therefore the impact force when falling is a lot higher. That is why static ropes must only be used when installed in configurations that have been tested and inspected for top rope use and are operated by trained personnel.